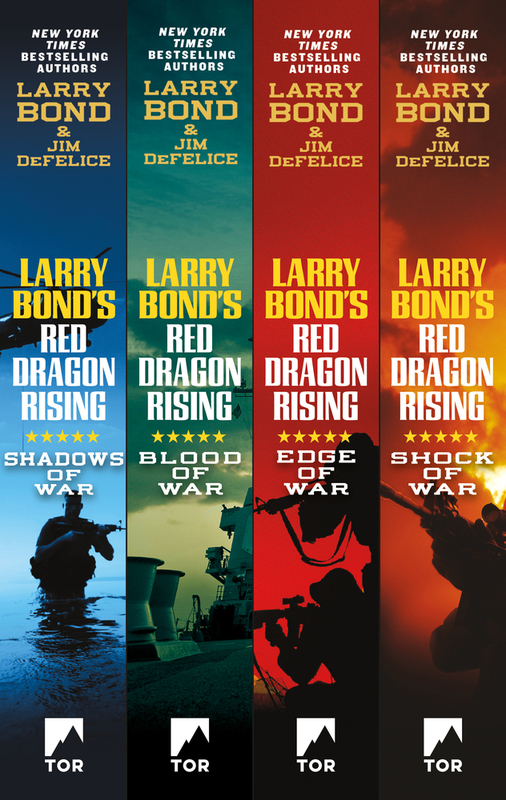 LARRY BOND is the author of Lash-Up, Shattered Trident, and numerous New York Times bestselling thrillers, including Cold Choices, Vortex, Cauldron, and The Enemy Within. A former naval intelligence officer, warfare analyst, and antisubmarine technology expert, he makes his home in Springfield, Virginia. JIM DeFELICE is the author of many military based thriller novels and is a frequent collaborator with Stephen Coonts, Larry Bond, and Richard Marcinko, among others. He lives in New York.